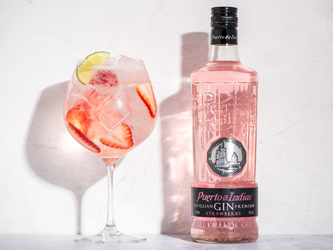 This is the original strawberry gin, infused with ripe strawberries grown in the sun-soaked fertile region of Huelva, Spain, an area known to produce some of the best strawberries in the world. 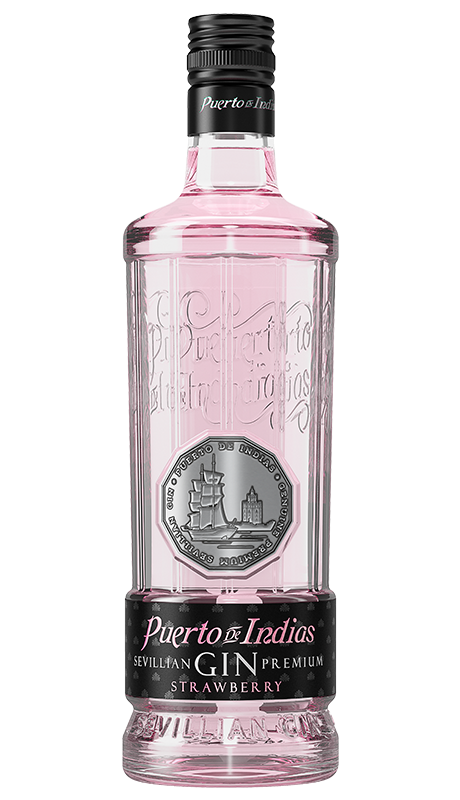 With an elegant pink hue naturally derived from these locally-grown berries, this premium gin delivers the quintessential flavours and aromas of berry sweetness, balanced with classic wild juniper. This is a deliciously smooth, delicate gin, perfect for a mix of classic and contemporary cocktails and a captivating G&T.